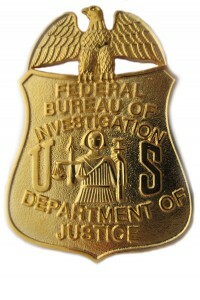 The FBI and Justice Department have been losing employees and not replacing them because of budget cuts. But the Wall Street Journal reports that President Obama’s budget deal in late December would end the hiring freeze and fill positions again. 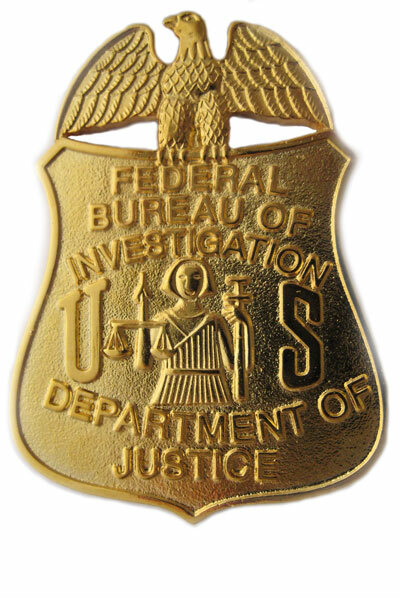 The FBI plans to hire about 1,000 people. The Justice Department will begin to refill some of the 4,000 positions that have remained unfilled. “After years of doing more with less, we will begin to fill critical vacancies. And we will resume the normal hiring process for federal agents, prosecutors, analysts and the other staff we need to fulfill our mission,” Attorney General Eric Holder said in a video message to employees. Posted: 2/11/14 at 8:49 AM under News Story.